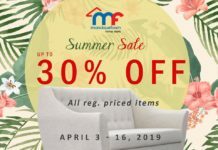 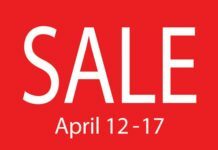 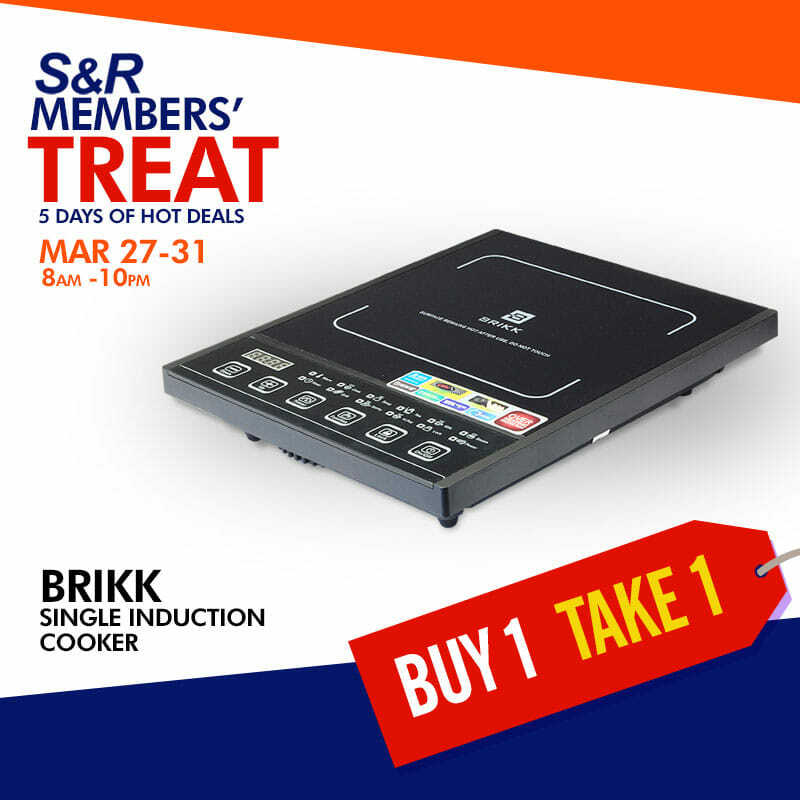 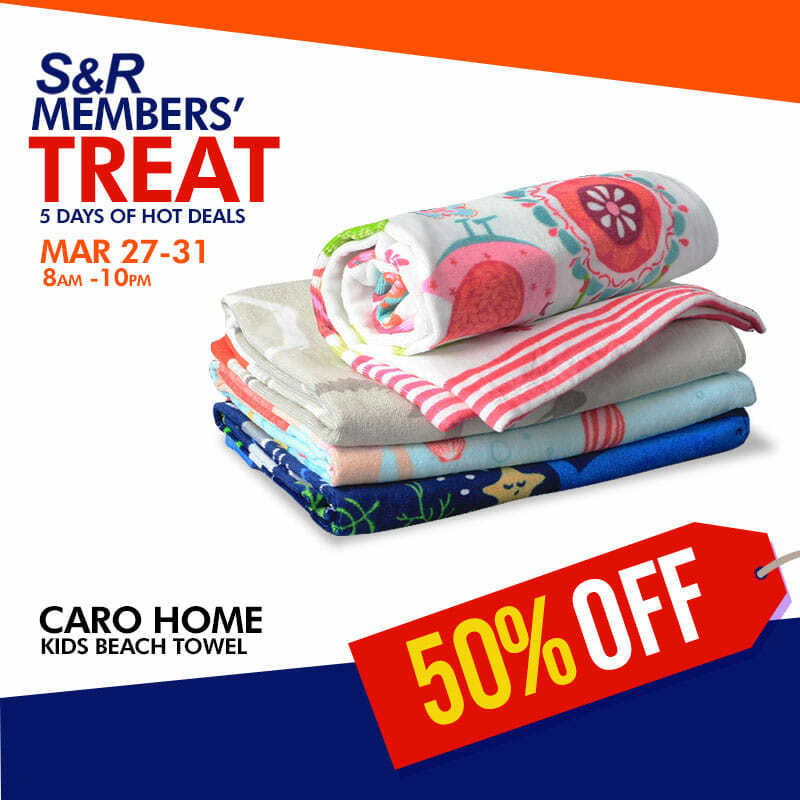 Get ready for 5 days of hot deals! 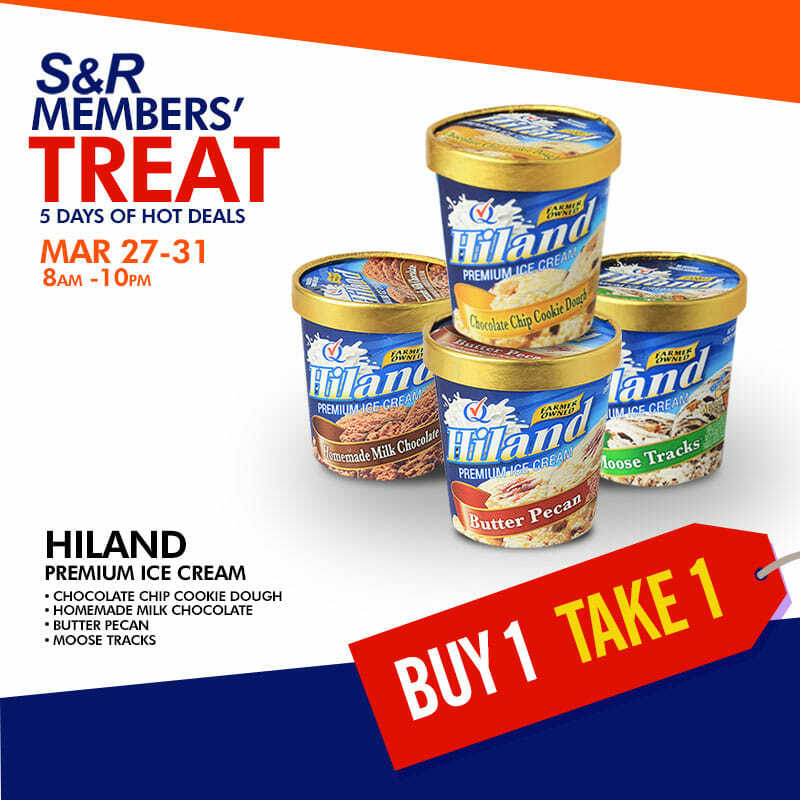 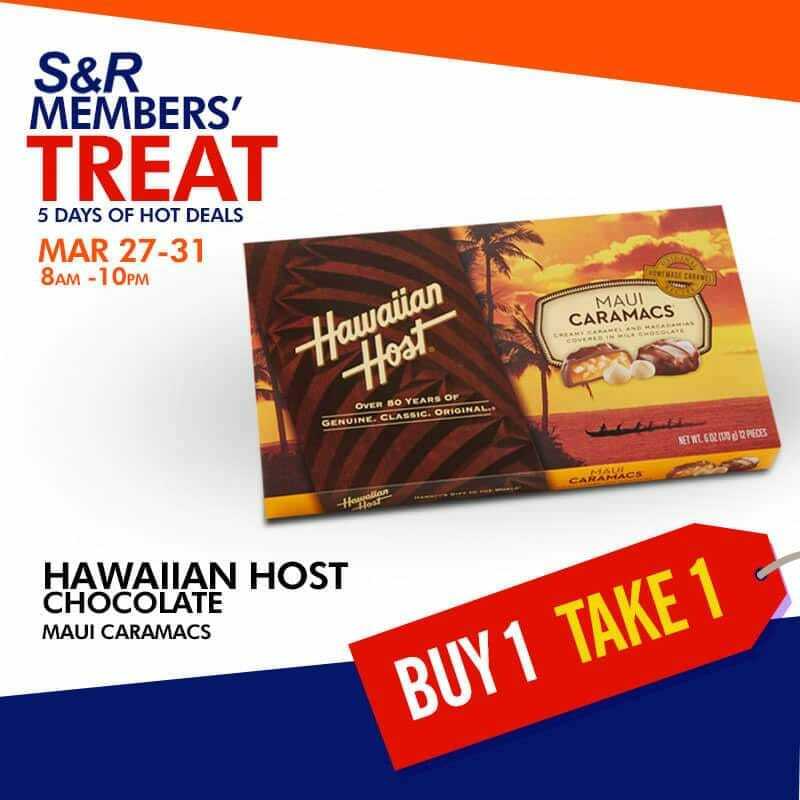 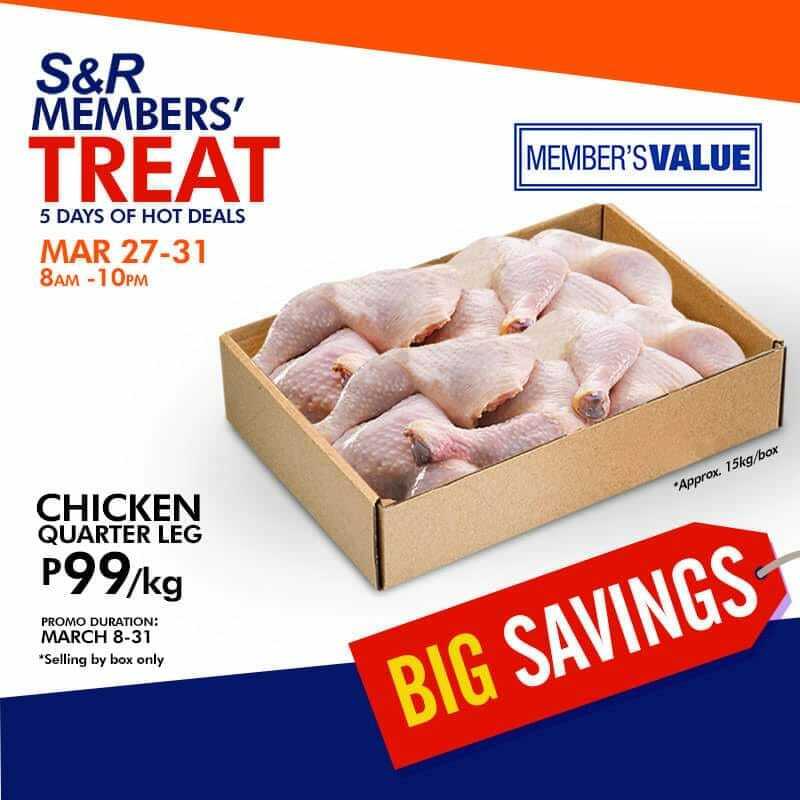 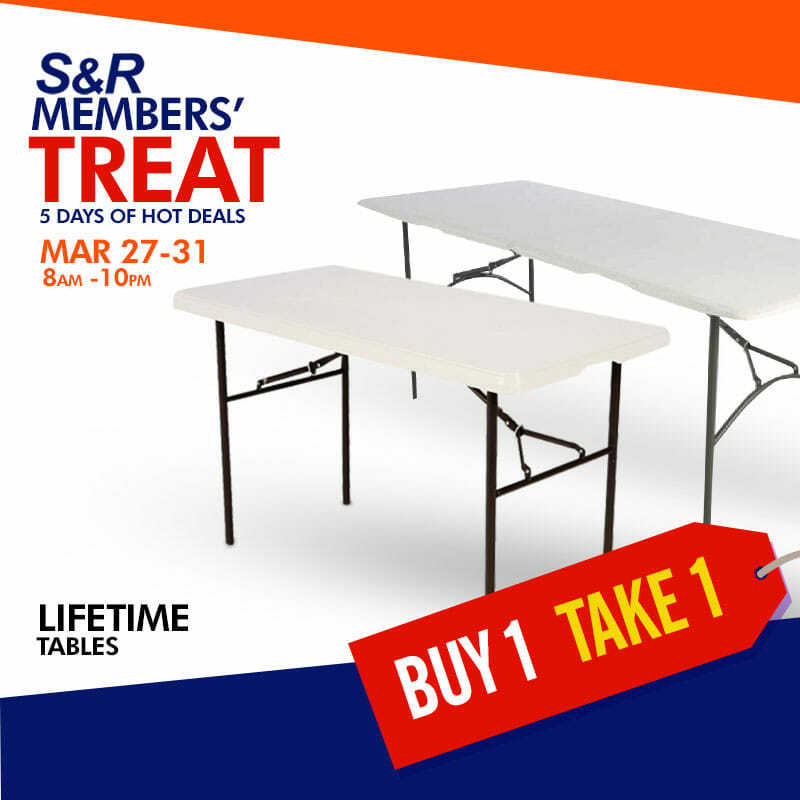 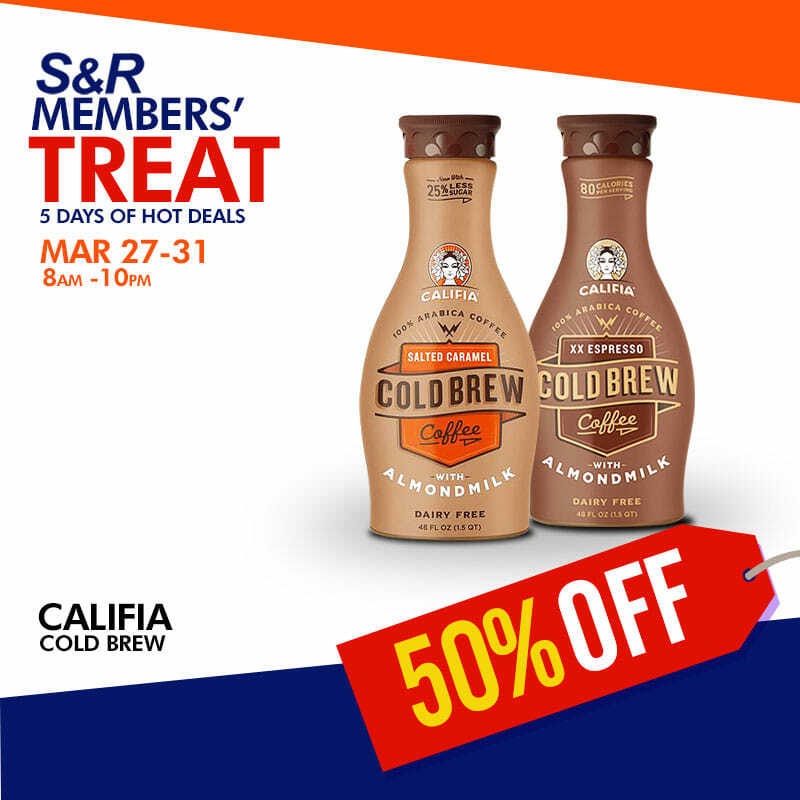 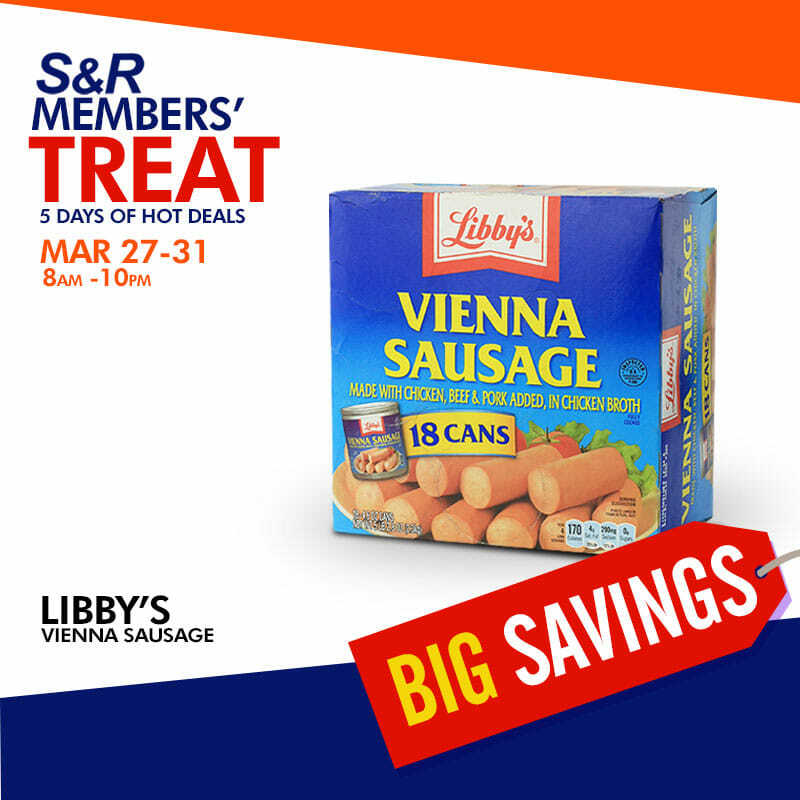 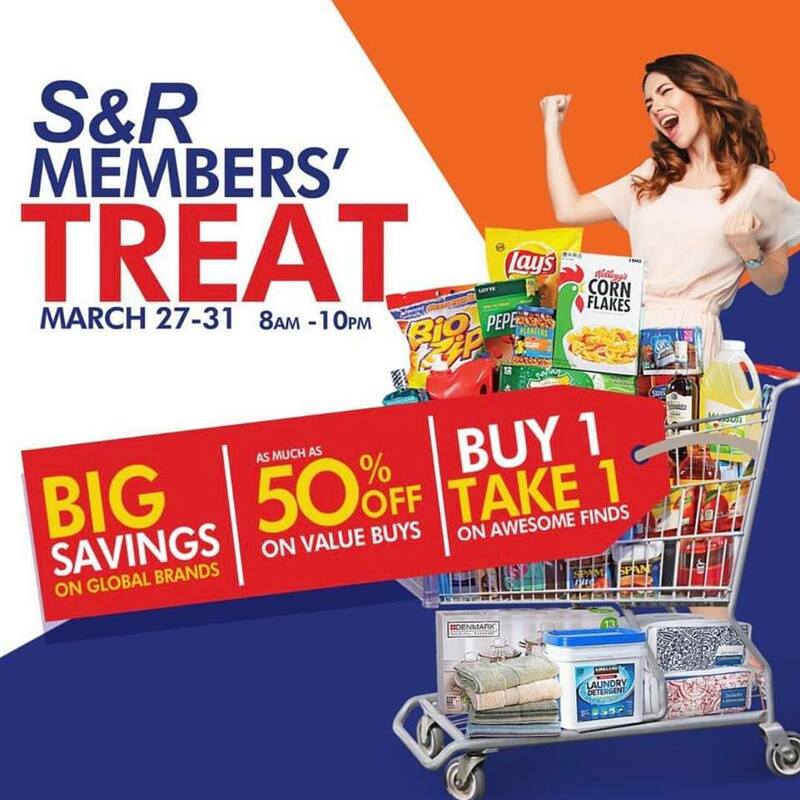 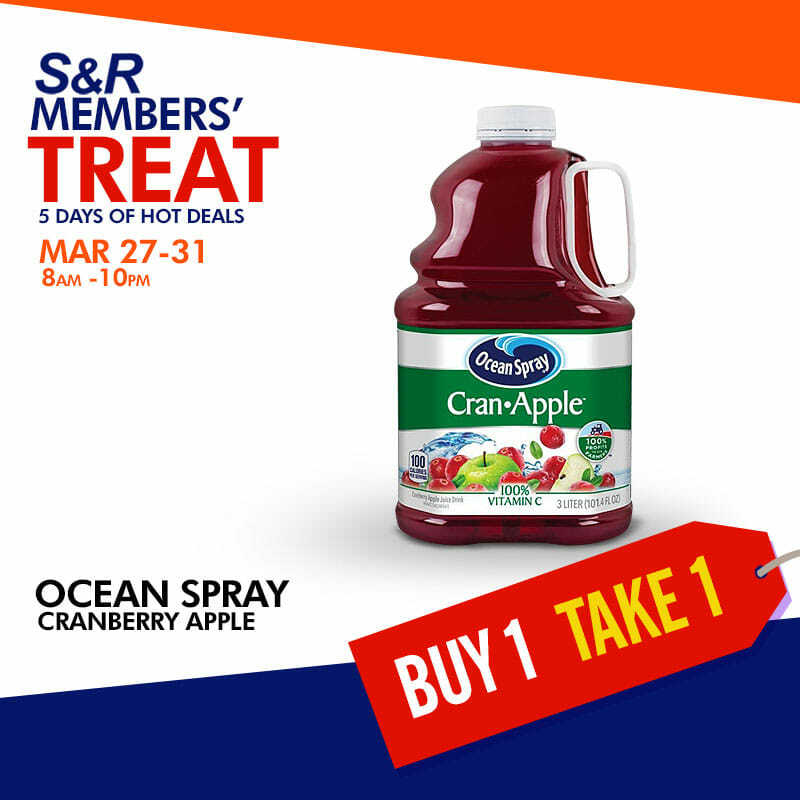 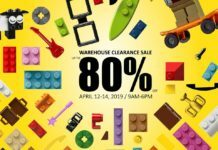 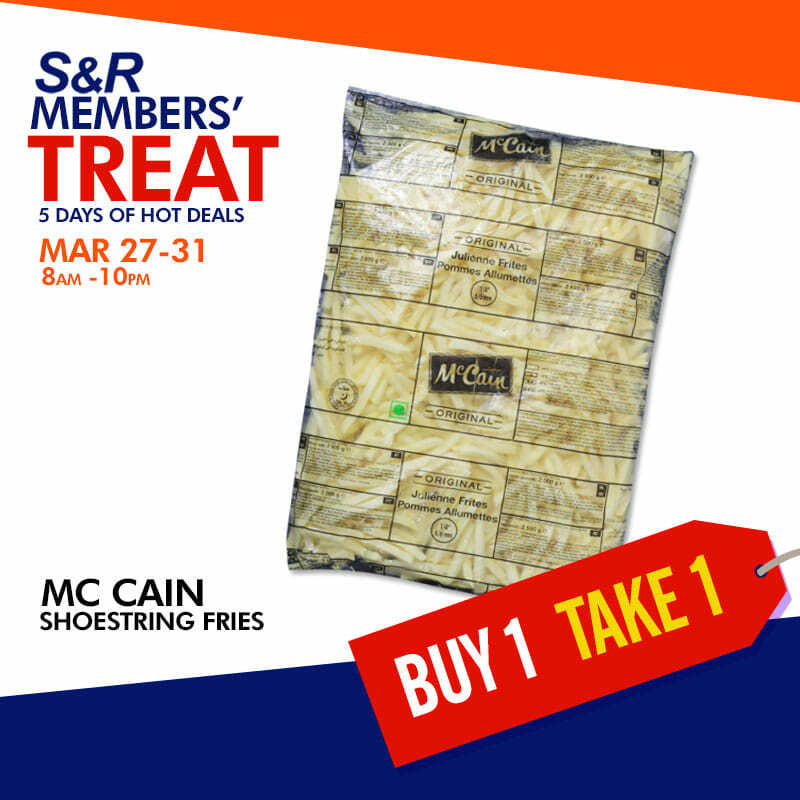 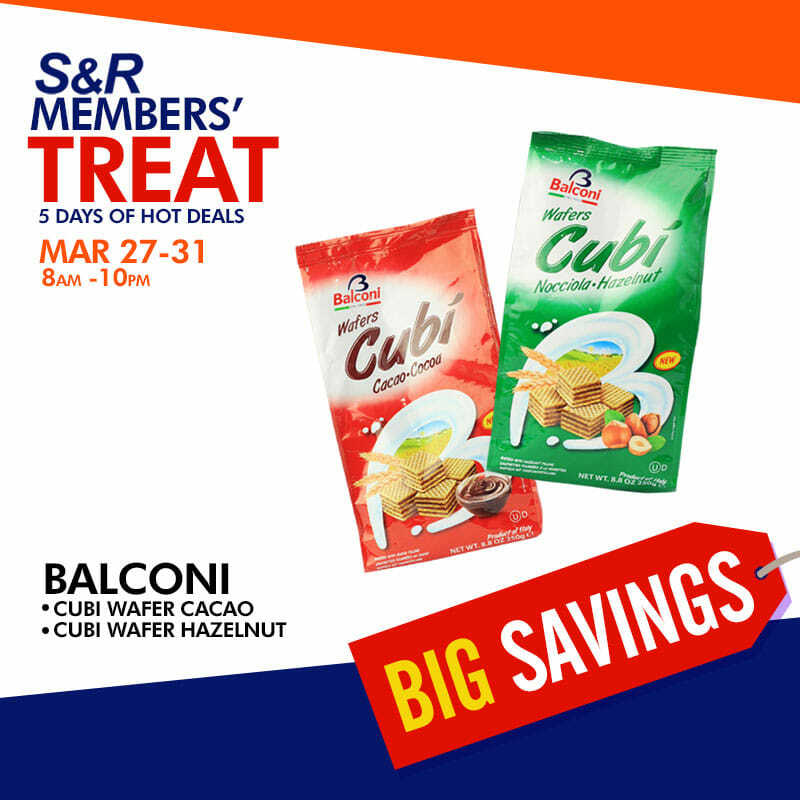 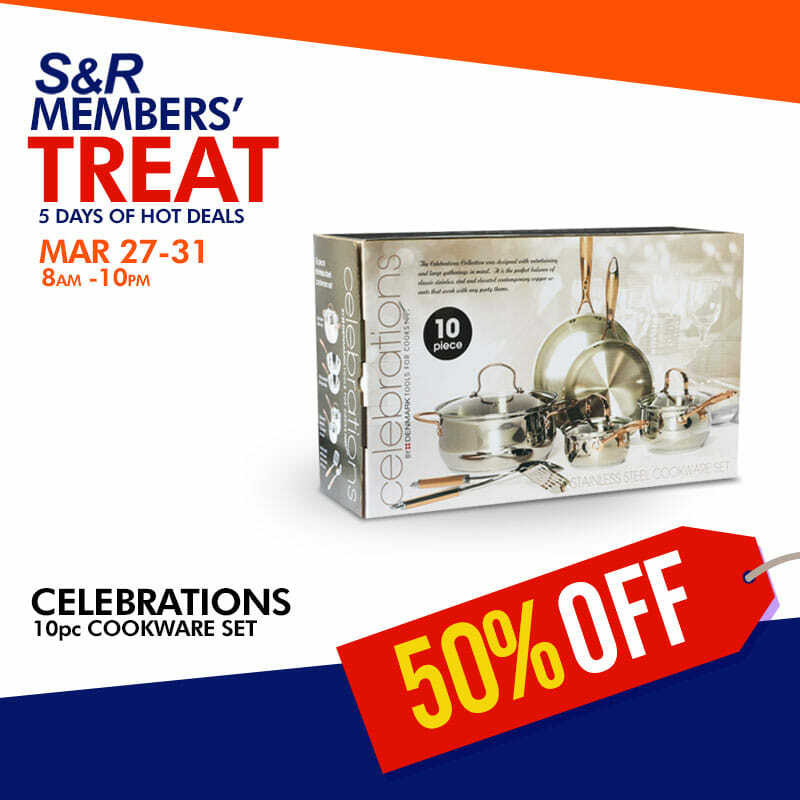 Shop at any 17 S&R WAREHOUSE CLUB on March 27-31! 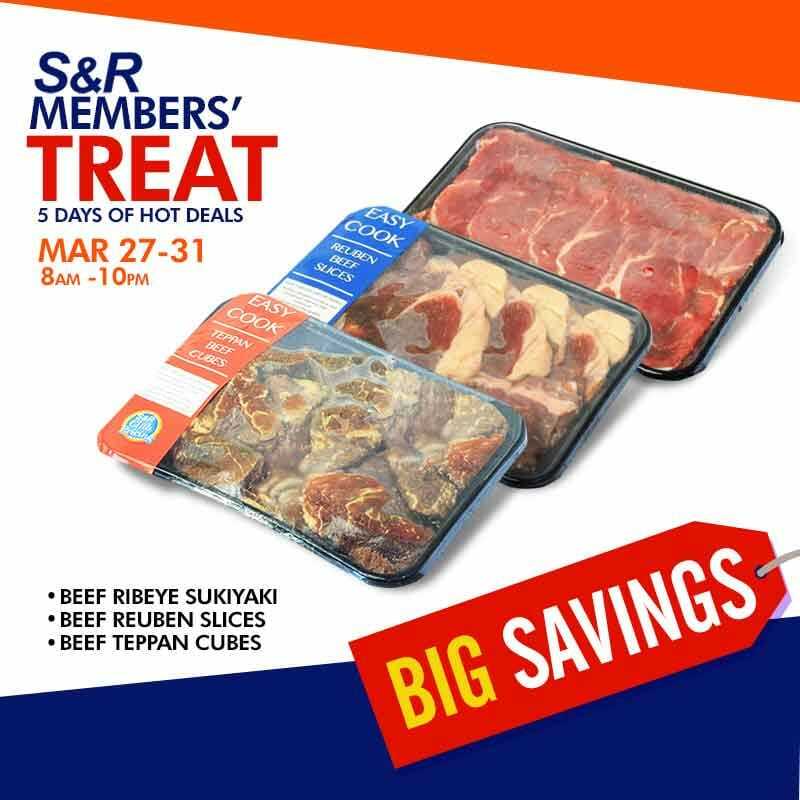 All photos courtesy of S&R Facebook Page.